Suzanne Kennelly explores life and its surprising twists and turns through music. As a singer-songwriter, this Manitoban artist loves to tell stories with passion, humour, and tenderness. Her voice is rich and intense, and carries her love for “la chanson française” with class. Her first EP, titled Suzanne Kennelly Jazz, was released in June, 2018, and earned her a nomination for Best Jazz Artist for the Gala Trille Or that will be held in May in the Ottawa region. Kennelly is regularly featured at the Mardi Jazz concerts at the Centre Culturel Franco-Manitobain. Marie-Véronique Bourque is a jazz flutist, singer, and songwriter. Classically trained, she has a diverse background in several genres. 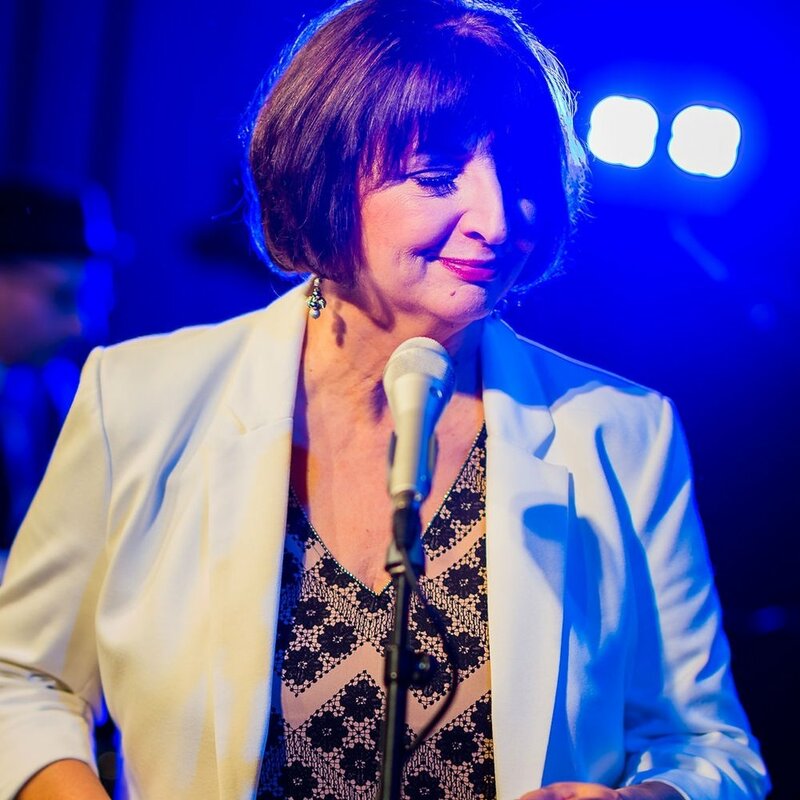 She is renowned for her rich sound and interpretation of a broad French jazz repertoire which includes arrangements from “la chanson française” and original songs. In the last two years, Marie-Véronique has performed in Switzerland, France, UK (Pro7ect19), Saskatchewan, and Quebec. She is thrilled to be featured for the first time at the TD Winnipeg International Jazz Festival.